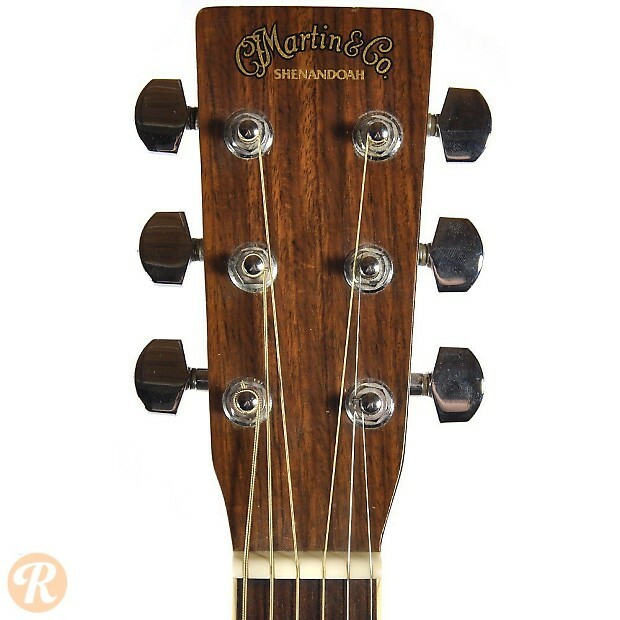 The Martin Shenandoah series were assembled in Martin's Pennsylvania factory using parts fabricated in Japan. 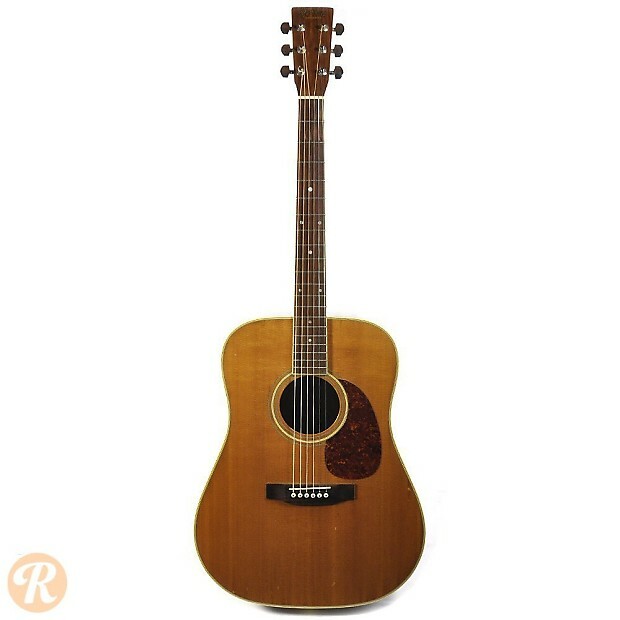 At the end of the Shenandoah's run, the guitars were fully made in Japan (roughly 1994 to 1996). 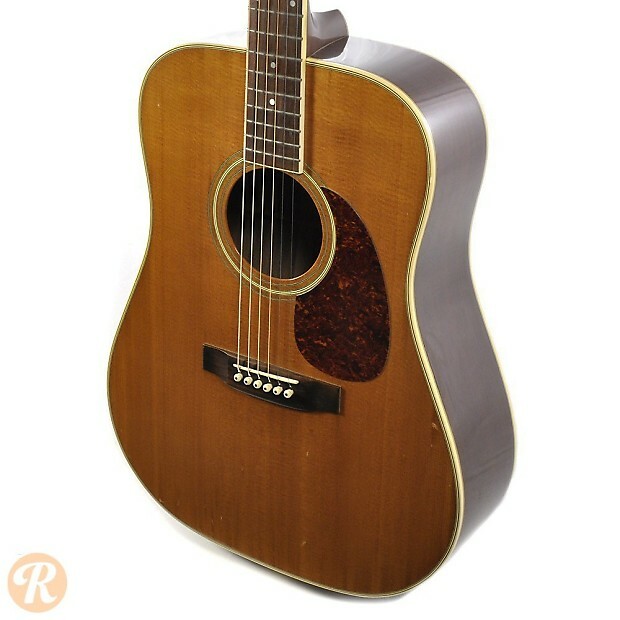 All models follow the naming conventions of their US-made counterparts, albeit with a 32 added to the end of each name. 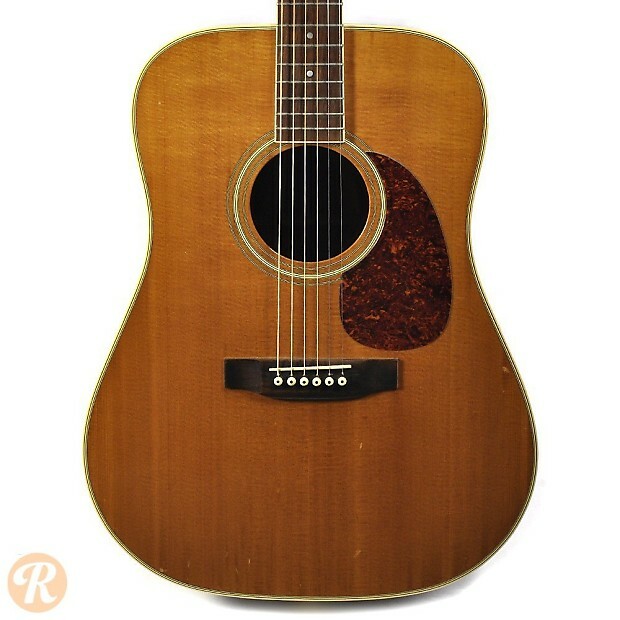 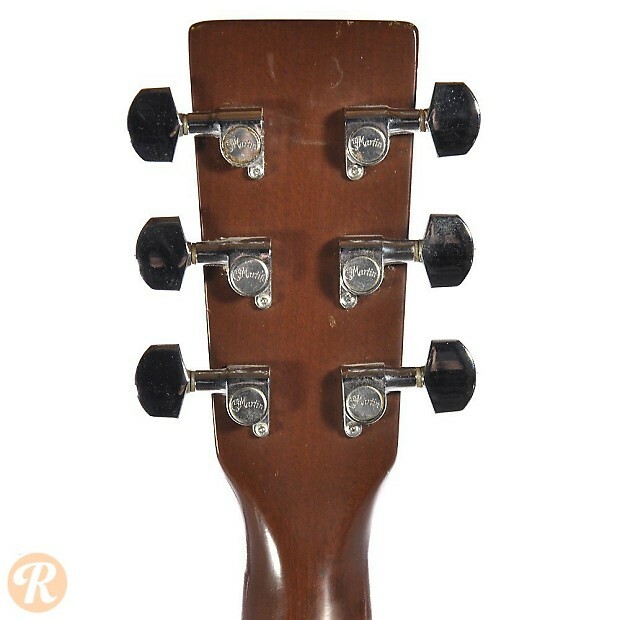 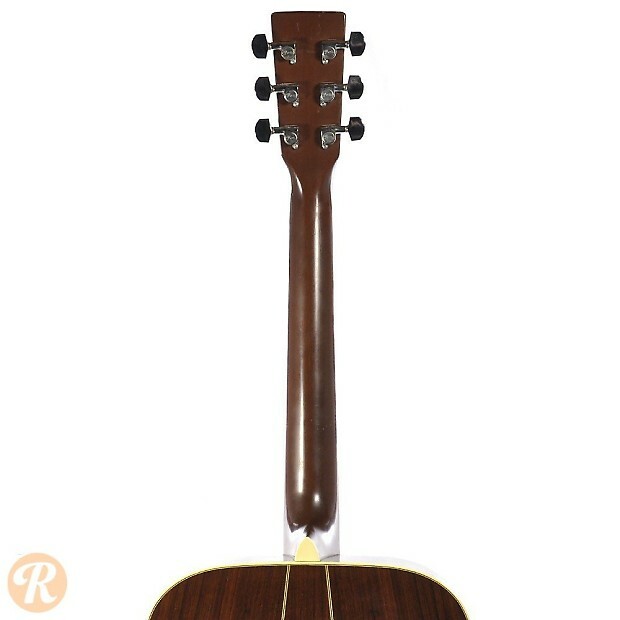 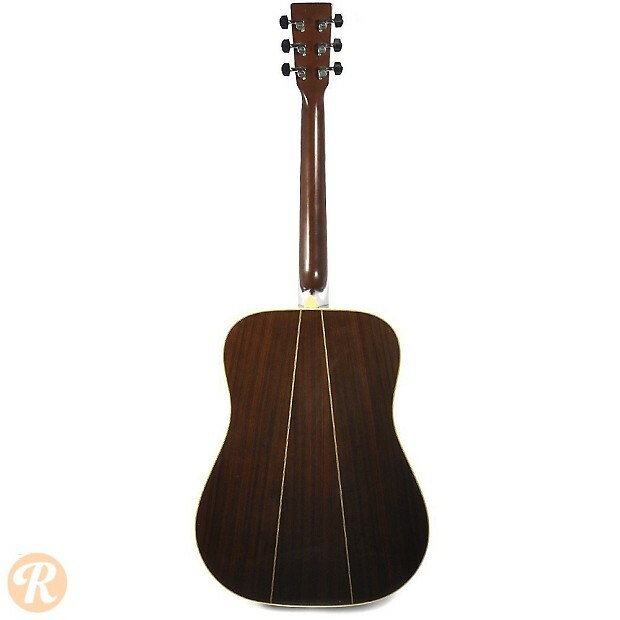 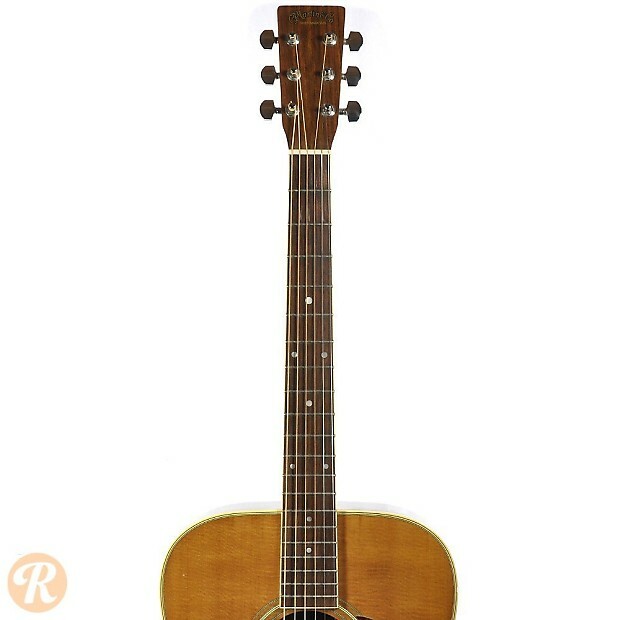 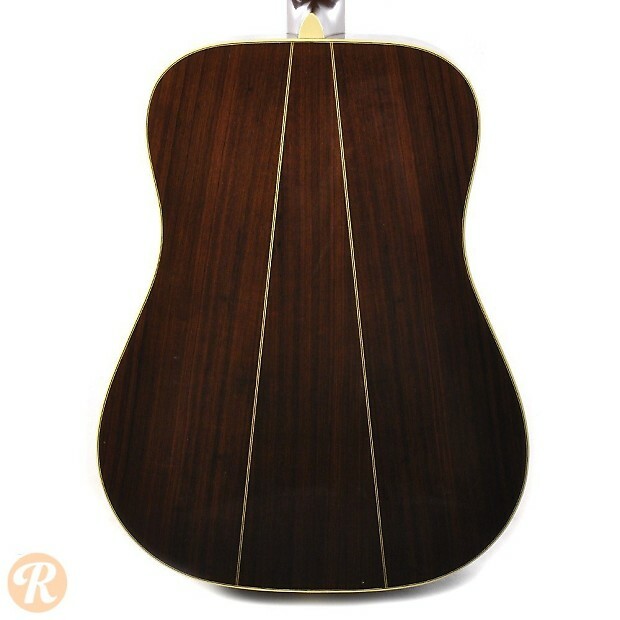 The D-3532 is equivalent to the normal D-35 with a 3-piece Rosewood back.